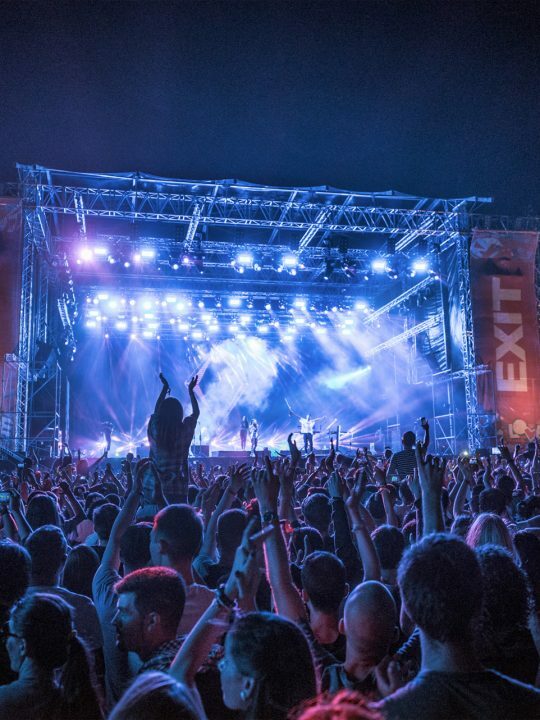 Miami Music Week 2016 is expected to be yet another year of stellar new sounds and awesome experiences. Amongst the festivities, the DJ/producer Nicole Moudaber will have a significant presence throughout the weeklong Winter Music Conference with several exclusive performances! In addition to her annual MoodDAY and MoodNIGHT parties, Moudaber also has a spot on the line up for 2016’s Ultra Music Festival. 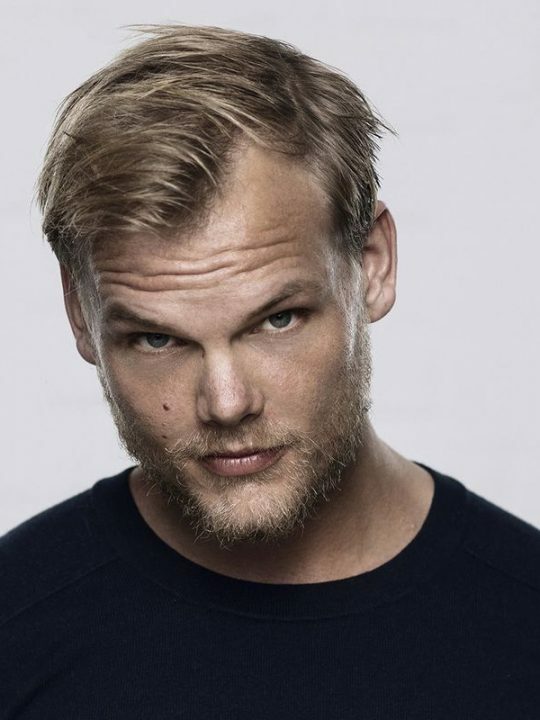 Recently, we reported of a promising year for the electronic music mastermind. And now, with the success of her new full-length solo EP, Silent Sigh, and two nominations at this year’s International Dance Music Awards, Miami is shaping up to be a spectacular showcase of Moudaber’s world-renowned skill set. MoodDAY will be an extra special all-day event at The Raleigh Hotel pool on Thursday, March 17th, as it will also be a LIVE broadcast in celebration of the 100th episode of Nicole Moudaber’s In The Mood Radio show. Featuring DJ interviews and feel good vibes, the MoodDAY pool party will also include sets from artists like Damian Lazarus, Carl Craig and the Berlin duo Pan-Pot. The broadcast will air live in 49 countries and 65 FM stations to an estimated minimum of 10 million listeners. Two days later, Moudaber is scheduled for two performances. 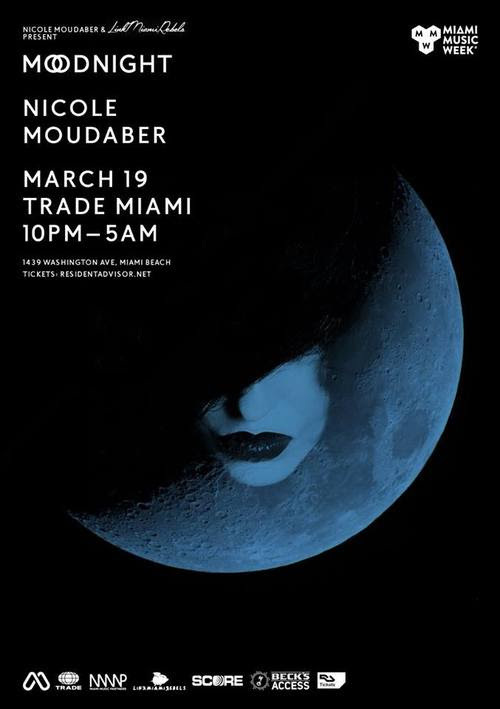 One at Miami’s Trade, which will host Moudaber’s MoodNIGHT party on Saturday, March 19th from 10PM – 5AM, and the other will be her set on the Carl Cox & Friends stage at UMF2016. A week in Miami is just a fraction of the 2016 schedule ahead for Nicole Moudaber. In April, she’s returning to Coachella Valley Music & Arts Festival, where she’s set to perform both weekends of the event with Skin of Skunk Anansie. In May, she’ll host her own stage at EDC New York, titled Nicole Moudaber Presents MoodZONE. 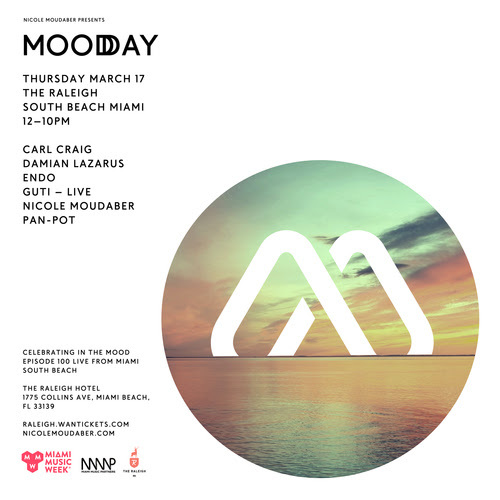 Tickets for MoodDAY during Miami Music Week are available here, and tickets for MoodNIGHT are available here. GA tickets for 2016’s Ultra Music Festival are completely SOLD OUT, but VIP tickets are available here. And, be sure to check out Nicole Moudaber’s full 2016 tour schedule below!